Roslyn has always had a passion for acting which stemmed from her childhood and continues to grow. Growing up in Cornwall, she wasn't surrounded by many opportunities to advance her career and so made the decision to move to London and study Drama at Kingston University. Here, she gained a 1st Class degree (BA with Hons) and during her time at university she gained experience in theatre as well as a new wave of determination to succeed in this industry. 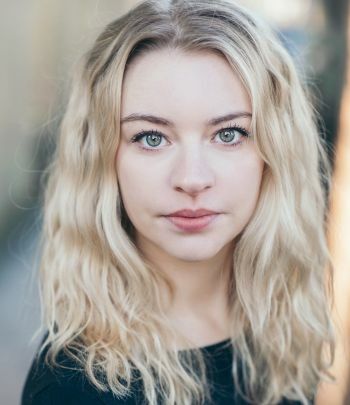 Roslyn has been involved in multiple Fringe performances including Edinburgh Fringe Festival, where she played Snow White in Howard Barker's dramatic play 'Knowledge and a Girl'. She has also been trained in Clown and was given the opportunity to perform her own piece on the main stage of the Rose Theatre in Kingston. Roslyn is now looking to advance into the world of TV and Film.